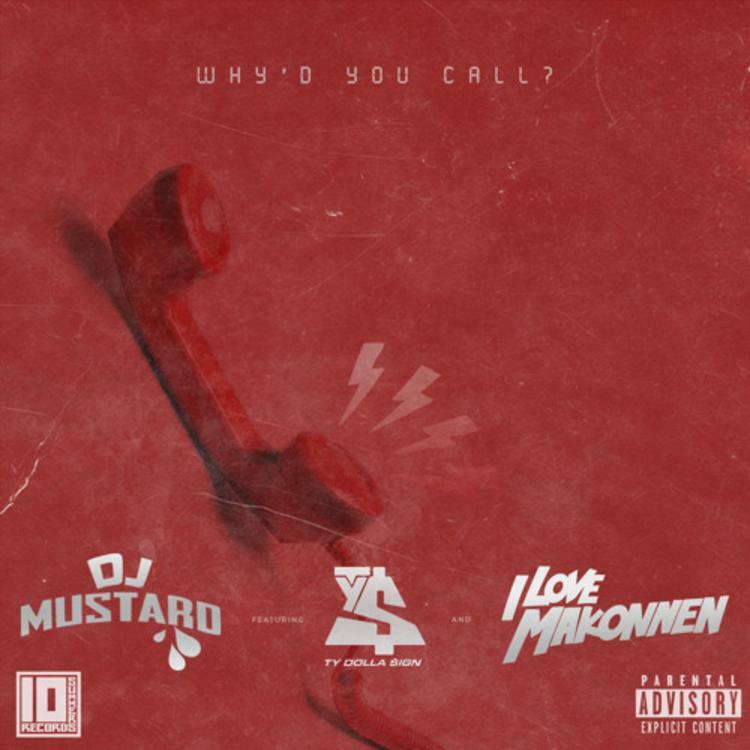 DJ Mustard taps Ty Dolla $ign and ILoveMakonnen for "Why'd You Call." DJ Mustard just dropped some new heat, despite having released a mixtape full of heat the other week, 10 Summers. He took to Instagram to let his fans know this one's in anticipation of Hard Fest, one of the many festivals going down this coming weekend. Mustard dabbles in EDM in the production on "Why'd You Call," appropriate, given that electronic music is the main genre represented at Hard Fest. Are you feeling the sampling of EDM through out the record? If you want the more typical West Coast sound from Mustard, go grab his 10 Summers mixtape here.